You have to be of legal drinking age, of course! 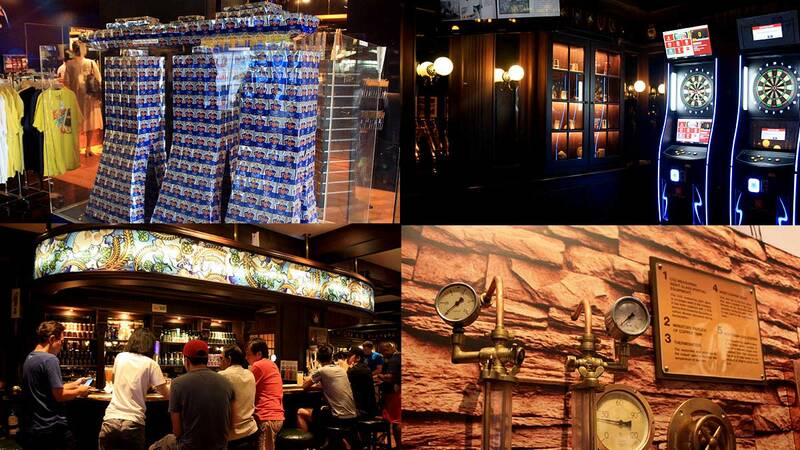 Whoever said factory tours are boring probably hasnât experienced Singapore's Tiger Brewery Tour. It's a shame that not a lot of people sign up for this tourist attraction in the Lion City, often intimidated by the distance that you have to travel to get to Jalan Ahmad Ibrahim—almost at the Singapore-Malaysia border—where the beer plantation is located. 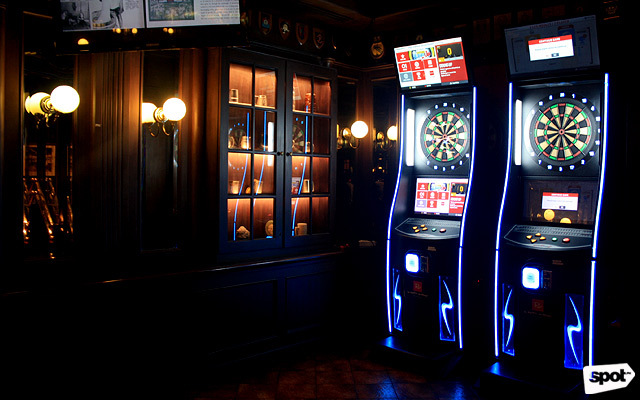 But the drive is worth it, especially since the tour ends with sampling six glasses of beer! 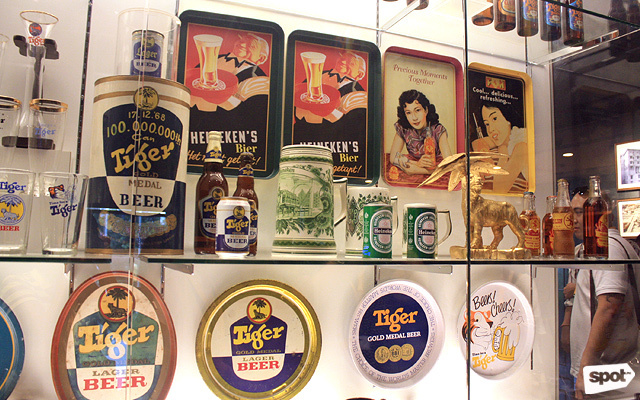 Tiger Beer boxes shaped as Singapore's famous Marina Bay Sands complex. 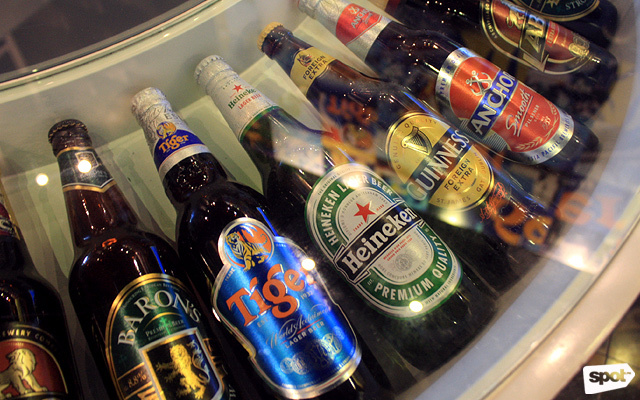 Tiger Beer, Baron's Strong Brew, Anchor Beer, and Heineken all came from Heineken Asia Pacific. 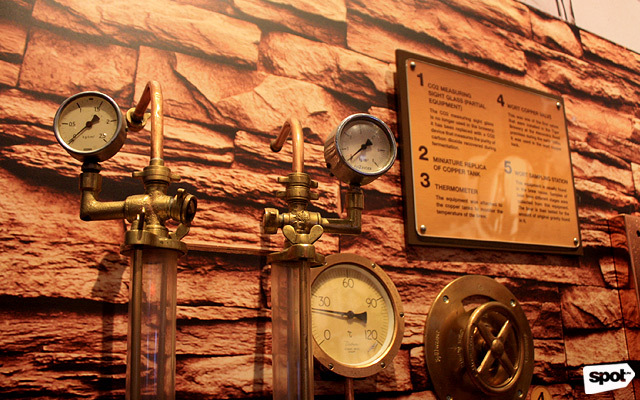 An orientation is given at the start of the tour to ensure safety inside the brewing factory. 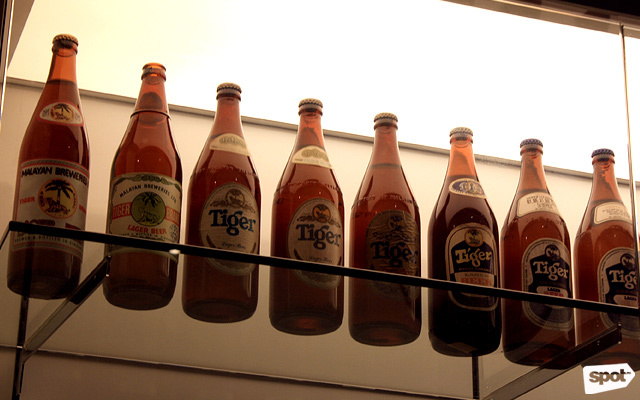 The guided tour starts with a short history of Tiger Beer, Singapore's first ever commercial beer. 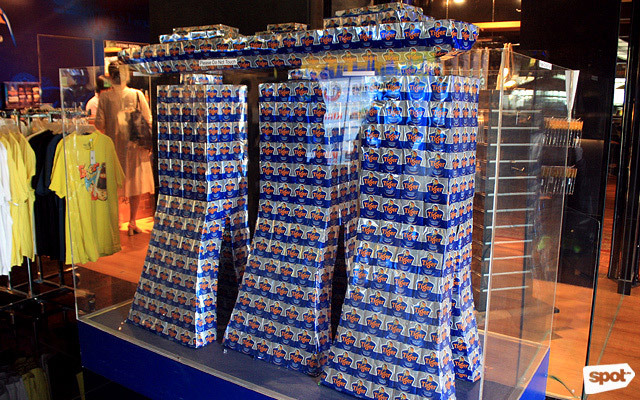 It was actually created through a joint venture between Fraser & Neave and Heineken (yes, that Heineken! 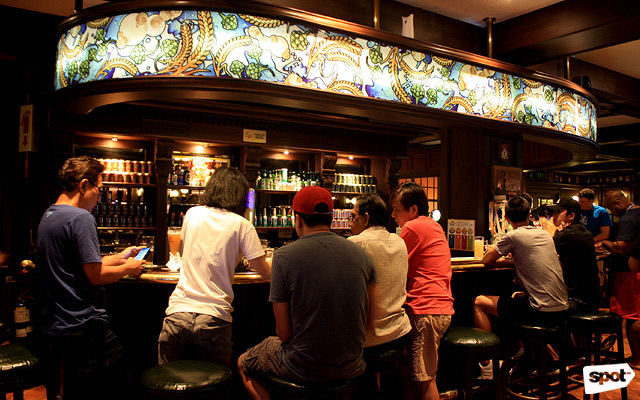 ), which gave birth to Malayan Breweries (later Asia Pacific Breweries) in 1931. 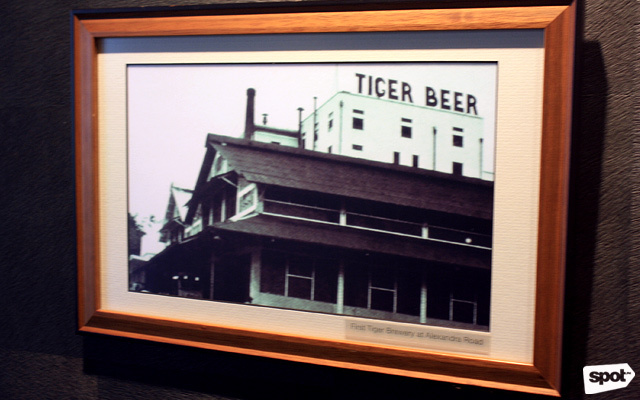 As the largest commercial brewery in the Malayan Peninsula, it was hailed by Singaporeâs national daily as "A Wonderful Achievement" when Tiger Beer was finally launched in September 1932. Photos aren't allowed inside the main factory so they have a museum where there are small replicas of the equipment. 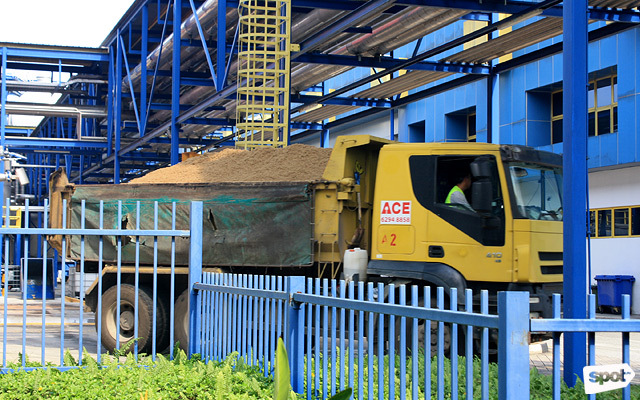 You might see trucks loading and unloading raw materials to and from the factory. 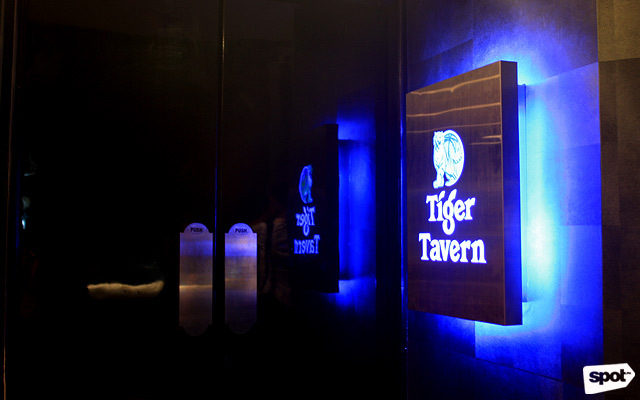 After surviving 45 minutes of a mini-lecture, guests are rewarded with 45 minutes of drinking at the Tiger Tavern. 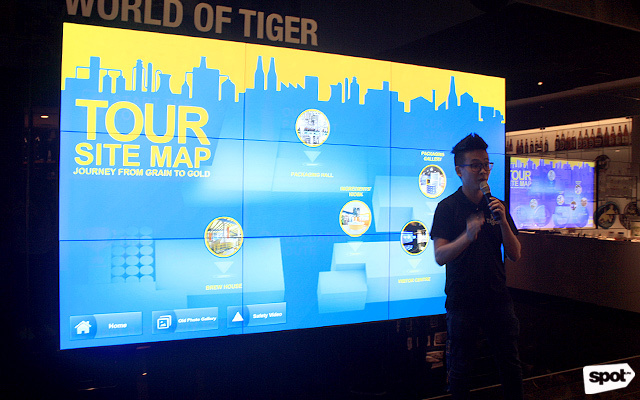 You can order up some finger food to go along with your one whole pint of the original Tiger Beer and five half-a-pint beer samples of your choiceâfrom the flavored Tiger Lemon Beer and Tiger Grapefruit to the strong alcohol mix of Tiger Black. You also go home with one bottle of Tiger Beer, just in case you havenât had enough. We did say itâs a beer-loversâ paradise, right? Tiger Brewery is at 459 Jalan Ahmad Ibrahim, Singapore. 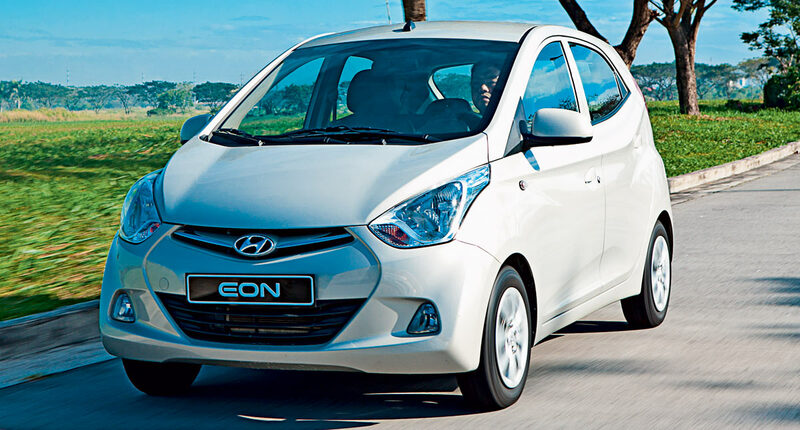 Guided tours are from Tuesday to Sunday, from 1 p.m. to 5 p.m. with one-hour intervals. 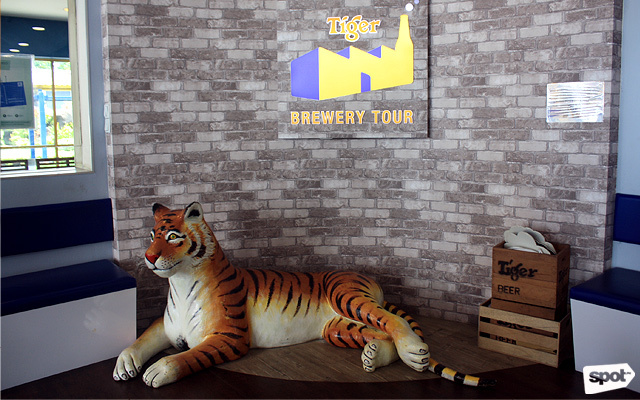 Tickets, priced at SGD 18 (approximately P685), are available through Tiger Brewery Tour's website. This story originally appeared on Spot.ph. Minor edits have been made by the Fhm.com.ph editors.